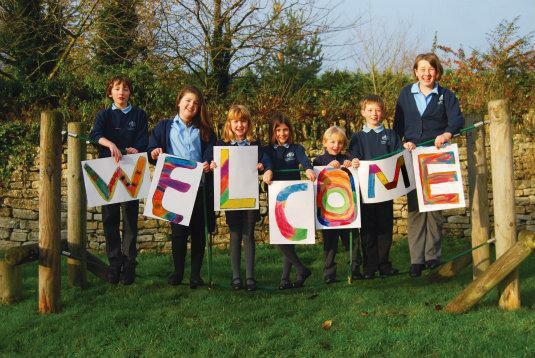 Welcome to Longborough CofE Primary School rated 'good' by Ofsted February 2017. 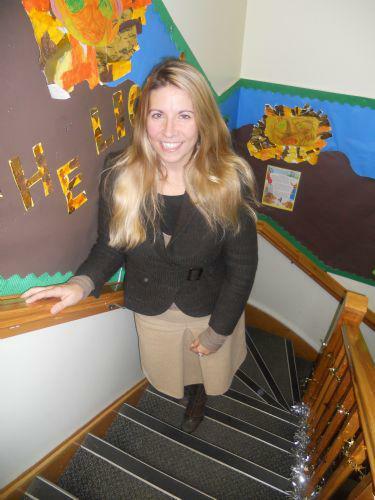 Longborough is one of three schools of which I am Executive Headteacher within The North Cotswold Schools Federation (NCSF). The NCSF was officially formed on 01st September 2016. Since this time, the federation has grown from strength to strength providing wonderful opportunities across all of our schools for all of our children and working together to enhance pupil opportunities where appropriate. As you read through these pages you will gain some insight into why we believe Longborough CofE Primary School is a special place. However, visiting this website is no substitute for visiting the school, where you will experience the atmosphere and be able to observe the activities in which the children are involved. I very much look forward to meeting you all and continuing to lead Longborough CofE Primary School into its next phase of development. If you are interested in visiting Longborough CofE Primary School then please do not hesitate to get in contact with the office to either book an appointment with myself or our Senior Leader Mrs. Fran Regan. A warm welcome to everyone who attends and supports Longborough C of E Primary School. 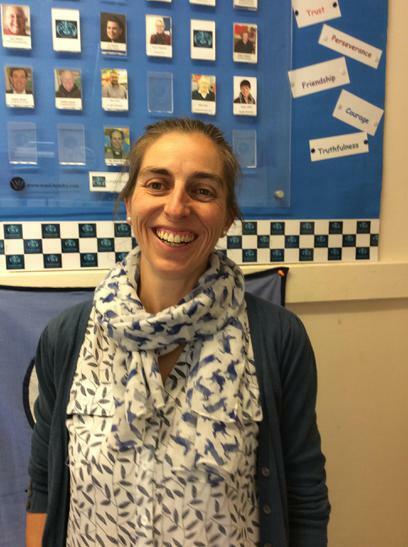 My role is to lead and manage the teaching and learning on site at Longborough from EYFS through to Year 6. My previous background in veterinary science research and leading further and higher education programmes, before qualifying to teach primary school children, means I have experience of a varied and broad career to draw upon. Hand-in-hand with my 'school' role, I also liaise closely with our community members to ensure a strong relationship continues with our church, village and parents alike for events throughout the year. I have a real passion for education; shown through my dedication and commitment to providing the best possible learning experience for all our children. I particularly encourage cross curricular links and learning from real-life applications wherever possible, and our curriculum coverage uses a creative approach across a broad range of subjects. I currently teach English and Maths to our Year 5 and 6 children, along with science and DT to all of key stage 2 (years 3-6). I am the Science Lead across our Federation of schools, monitoring the planning, delivery and assessment of science, along with organising enrichment days for children throughout the year, and delivering high quality staff CPD for all three sites. I particularly relish applying for and obtaining quality marks for our school. Most recently we have secured the Tim Peake Primary Project Award and the Space Education Quality Mark: Silver, which we are all very proud of. My other roles across the federation are to lead and develop play; outdoor learning environments and the GHLL review (Gloucestershire Healthy Living and learning). Please do come and see me if you have any queries about your child's learning here at Longborough. As you explore our website, you will gain some insight into why we believe Longborough Primary is a special place. Please come and visit us and see for yourself what a wonderful school we have. 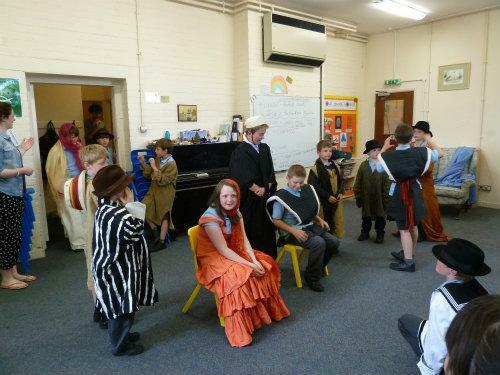 Pupils taking part in an operatic workshop for the 'Marriage of Figaro', led by Longborough Opera Company; an annual event we participate in and thoroughly enjoyed by all. Please see our class pages for more specific information detailing what we get up to.